Artisan Preservation LLC servicing the New York Metro Area. We are specialists in Exterior Building Restoration and Commercial Roofing. 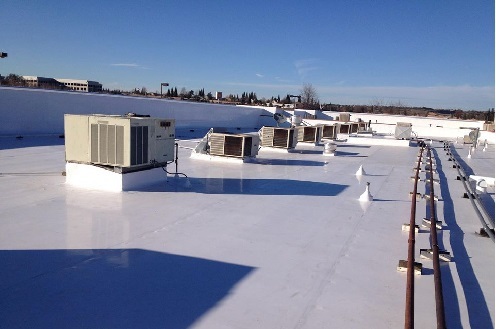 Besides roofing and masonry, we are experts in such services as custom sheet metal work, pointing, waterproofing, pressure washing and chemical cleaning, painting and caulking, and preventive roof maintenance. We have crews ready to service you immediately for any emergency roof repairs. Thank you for visiting our web site, please feel free to contact us anytime, we would like to hear from you. Quality concrete repair & replacement involves restoring your structure to a renewed state of strength. We know the importance of providing the client with work that exhibits structural soundness and improved appearance. Our attention to detail and accuracy keeps us at the forefront of the concrete restoration market. 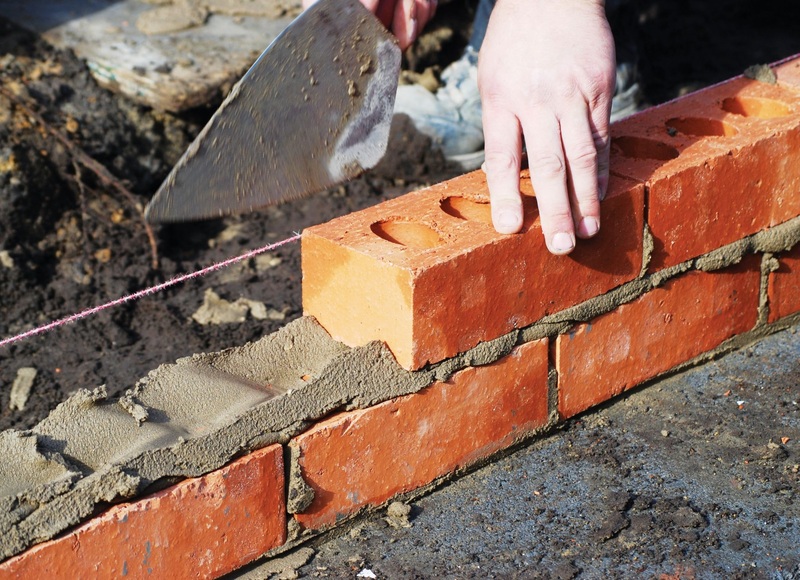 Today, the restoration of masonry structures is a highly specialized and desired trade. 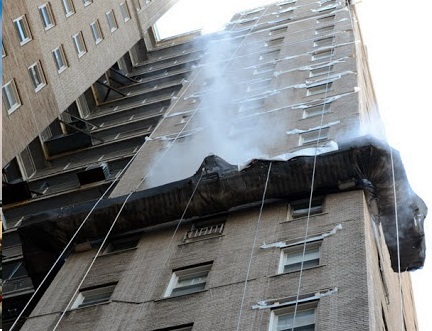 Our experienced masonry teams specialize in high-rise through low-rise restoration projects. With more than a decade of experience in commercial masonry repair, we have the ability to service any size project with exceptional results at a reasonable cost and in an efficient manner. Waterproofing is an important step in preserving the durability of your building. 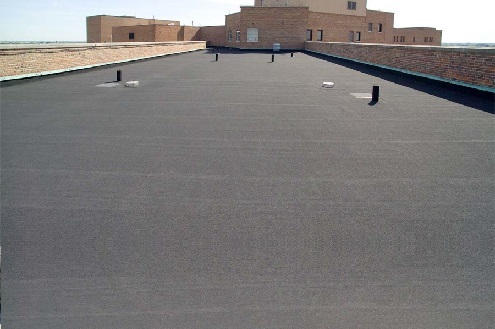 We take pride in accurately assessing client need and determining which waterproofing application will be beneficial in terms of cost, use, and efficiency.